Building codes and permits are often cited by builders as a key driver of costs that get passed onto the consumer in the form of higher rents or purchase prices. Labor, land and materials continue to be the biggest factors in driving up the cost of housing, but the complex web of building regulations and zoning requirements play an increasingly large role as well. 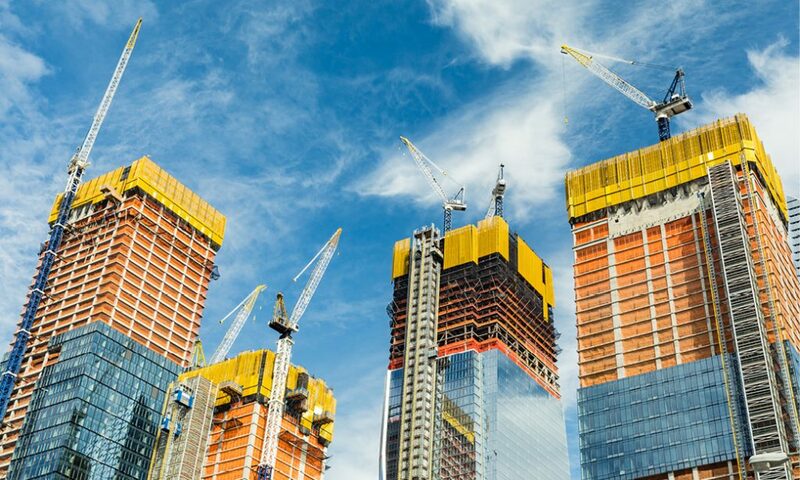 More cities have undertaken efforts to revise their outdated building codes to cut down on costs and reduce the amount of time spent planning a project. While Chicago has fallen behind other major cities in this regard, recent progress on building code reform and a renewed demand for affordable housing could help turn the tide. As in other large, old cities like New York, Chicago’s building codes had emerged from a hodgepodge of ordinances with little consistency or oversight by the end of the 20th century. According to the American Institute of Architects, some of the Chicago Building Code’s most crucial elements, including chapters on health and safety, have not seen major revision since 1949. In general, Chicago’s codes are confusing for designers to interpret and implement. New chapters often don’t align with existing codes, adding to the confusion for architects and city officials alike. Modern techniques to make construction more efficient and affordable, such as certain prefabricated components or even the ability to use aluminum as a structural element, are often against code, multiplying the time and money developers spend before homes ever make it to market. An effort to overhaul local codes to bring them in line with international standards began in 1998, but according to the AIA, it was was abruptly halted in 2004 and remained stalled for years. The city finally completed the first phase of the code modernization project in 2017, revising the Chicago Electrical Code to align with the National Electric Code. Now, Mayor Rahm Emanuel’s administration is in the process of reviewing and updating a significant portion of the remaining sections of code to bring them up to date with the International Building Code (IBC). As of March 5, this second phase of the project was expected to be introduced to Chicago City Council for approval shortly before Emanuel leaves office. 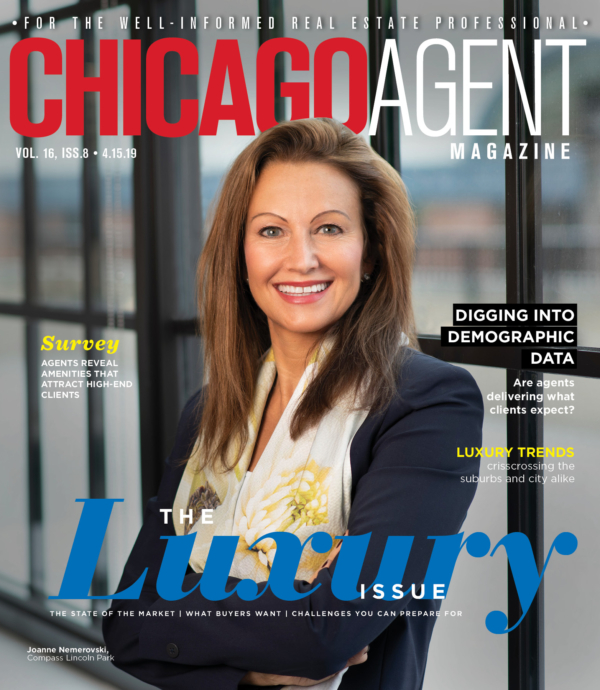 According to local groups including the AIA, the Building Owners and Managers Association of Chicago and the Chicago Association of Realtors, efforts to modernize local codes are crucial to stimulating future residential development. That means finishing the process of aligning local codes with the IBC, which is the most widely used set of building standards in the U.S. and Europe.